Feel at home, in our Zagame’s Family Kitchen. As you enter through the glass doors, we hope you will embrace all the joy that runs throughout our venues. This is only heightened as you are approached by our smiling and welcoming Zagame Family Members. They don’t simply ask ‘may we help you?’ they are there for you. 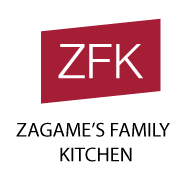 The ZFM’s first words are: “Welcome to Zagame’s Family Kitchen”, with passion and pride. You will instantly feel like you entered a beautiful family home. 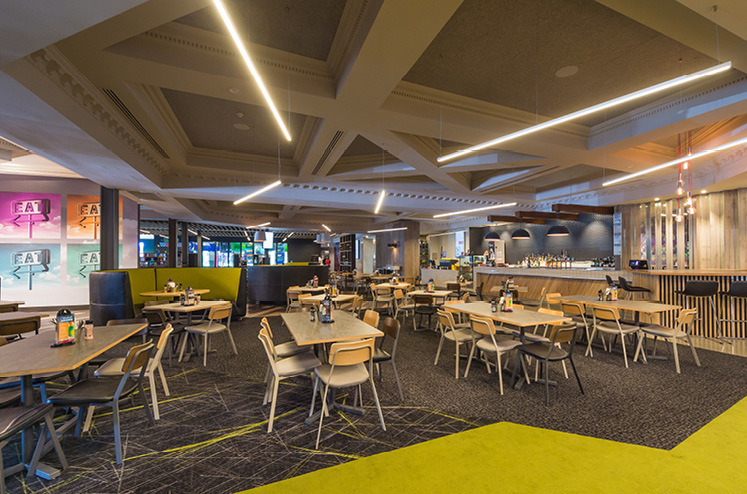 The amazing ambience created by design, colours, and appropriate hip pre-selected music, completed by perfectly executed lighting will leave you speechless. Our Kid’s World is like another world altogether, just for kids… and it’s huge! Perfect for kids between 2 and 12 years-old, Kid’s World is a colourful and adventurous play area that takes the hassle out of going out for a meal with the children and gives parents a great chance to relax while their kids play. ZFK prides itself on fresh produce, family style meals, great flavours and quality. With so many different options, there really is something for everyone. 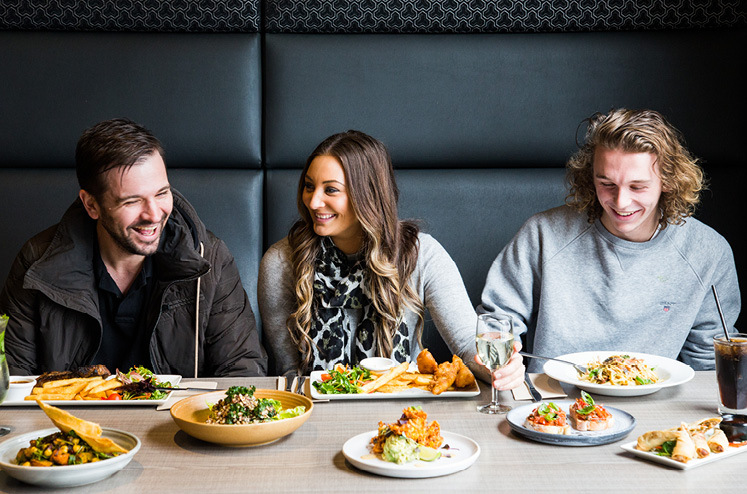 Our ZFK are the perfect place for every occasion: kids birthday parties, drinks with friends, family gatherings or date night out without the kids.